New! Added Editable property to Items. 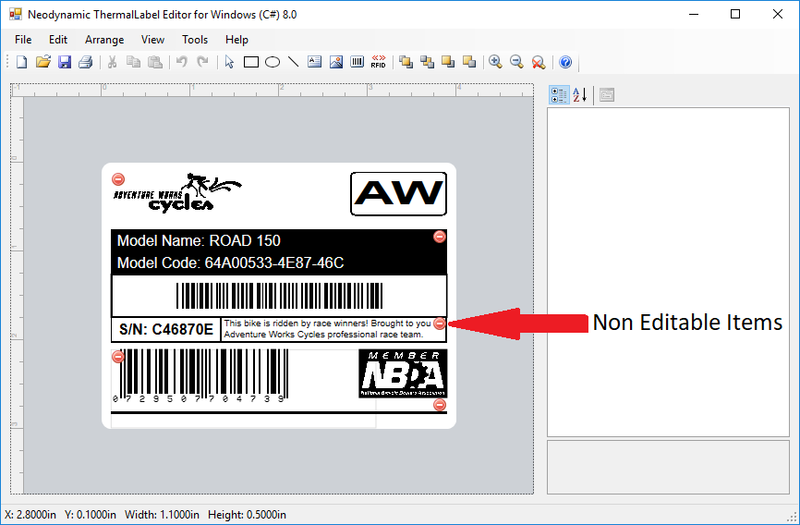 When setting to False, the Item cannot be modified nor deleted through the Visual Editors.